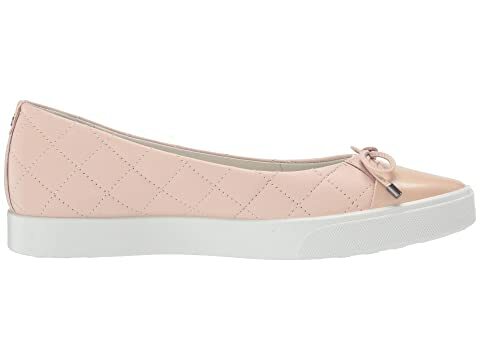 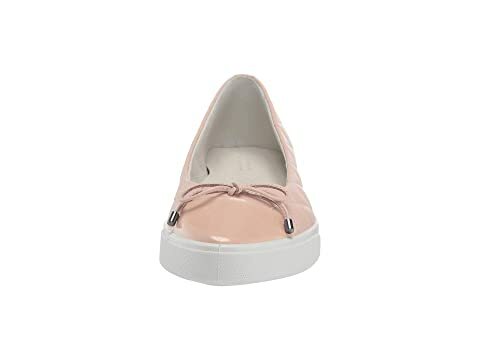 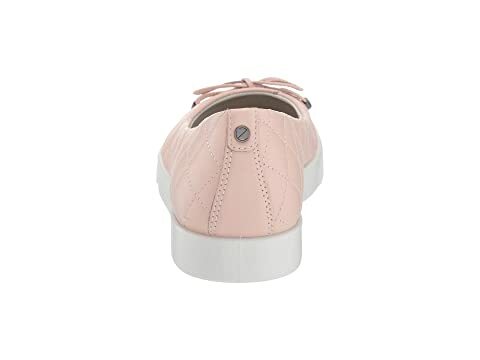 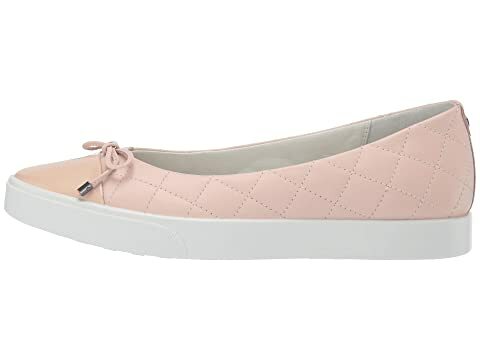 The finishing touch is beautiful when you step into the ECCO® Gillian Sneaker Ballerina Flat. 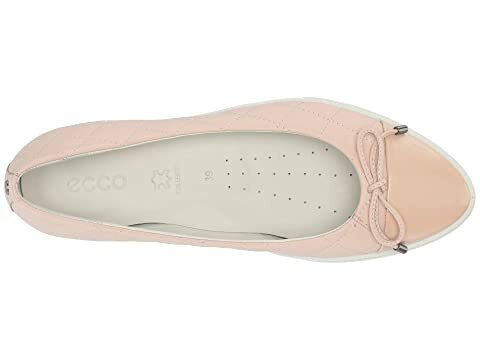 Crafted from a blend of patent leather and nappa leather made in ECCO tanneries. 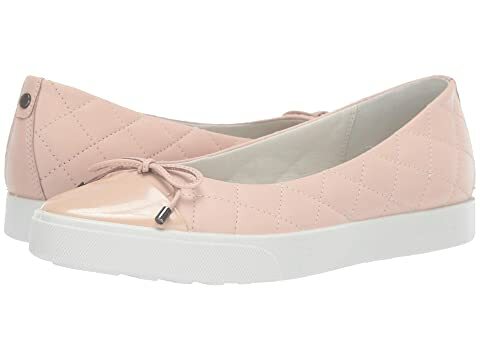 Removable inlay sole delivers optimal comfort and optional width when removed. 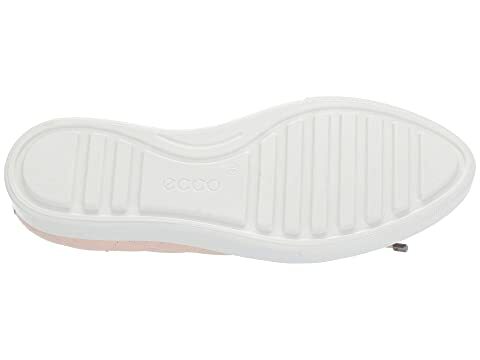 ECCO FLUIDFORM™ is a direct injection process that uses fluid materials to form a lightweight and cushioned sole.